Acute Illness and traumatic injuries never happen at convenient times. During times of need, Cumberland Healthcare is here to care for you and your family. Our Emergency Department team is equipped to respond to urgent illnesses and injuries with state-of-the-art equipment, including a sophisticated patient information system. Our team is backed up by on-call experts in virtually every medical and surgical discipline. We treat, stabilize and care for patients quickly while always maintaining the highest quality care. 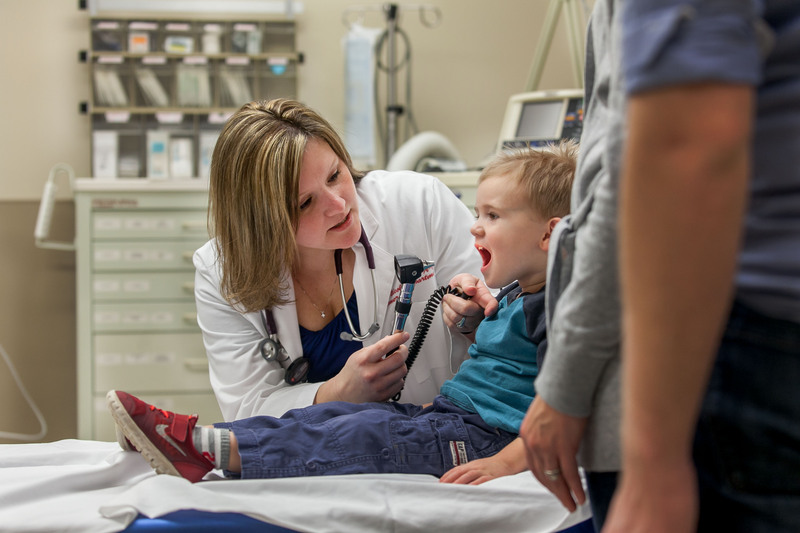 Our Emergency Department is staffed 24 hours a day, seven days a week with board-certified physicians specially trained in both cardiac and advanced trauma life support. Our nursing staff is highly trained in emergency medicine having both Advanced Cardiac Life Support and certified trauma nurse specialists. 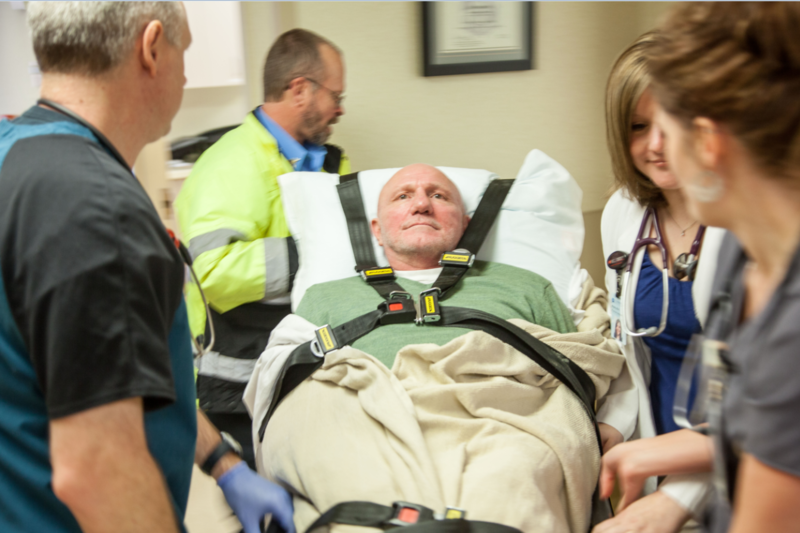 Working in collaboration with the Wisconsin Regional Trauma Association, Cumberland Healthcare also has the means to quickly and safely transport patients to high level specialists in the Eau Claire and/or Twin Cities area. To contact our Emergency Department, call (715) 822-7450. 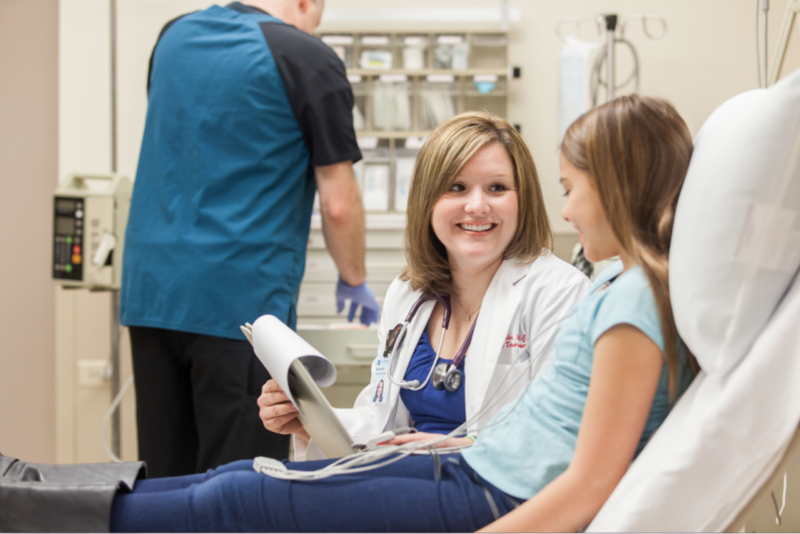 The Cumberland Healthcare Emergency Department… Caring for our community, when every minute matters.